DisneyLists.com Lists, news, reviews, planning tips, photos and more for lovers of Disney World and all things Disney! 8 – You’ve already paid for the travel. 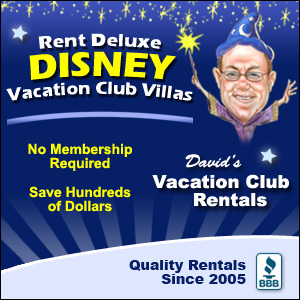 You will have already paid for and done the hassle of traveling to Walt Disney World, no matter how long you stay. You would get the most bang for your buck on the travel if you take a really long trip. If you can work the extra days of accommodations, food and entertainment into your budget, it could be well worth it. You might as well, right? 7 – You have time to hit the water parks. 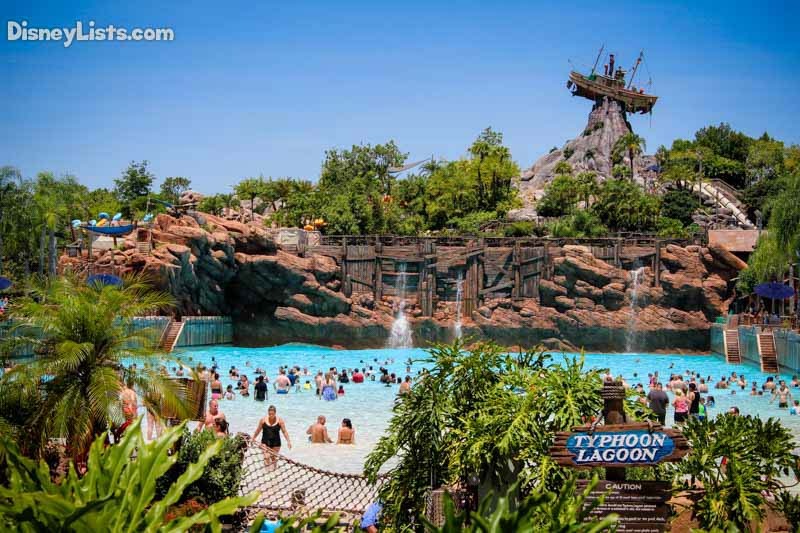 The water parks are often forgotten or not prioritized with the four major theme parks stealing the show. This is definitely understandable on a shorter trip, but if you stay longer you can fit them in. The water parks are not just any water park. They are perfectly themed and contain some of the fastest and most thrilling water attractions. The water parks are a great way to beat the summer heat, too! 6 – You can purchase an annual pass. The longer that you stay, the more that it may be more cost effective for you to purchase an annual pass. With an annual pass you also receive discounts on resort packages, food, merchandise, recreation activities, tours, special events, etc. This can help save you additional funds and help to justify the costs of a longer stay. Not only that, if you time your vacations just right within the one year period, you may be able to use your passes for multiple vacations, thus saving you even more money on park tickets. You definitely want to weigh out all of these options. 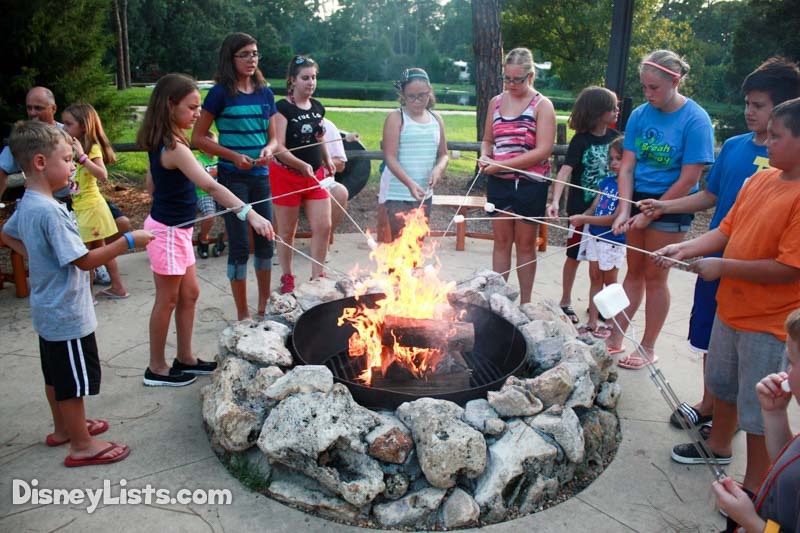 5 – Try out recreation activities. It is hard to justify spending time trying out the various recreational activities at Walt Disney World if you don’t have very long to enjoy the parks. There is so much to do on property, and it all feels so much more magical at Walt Disney World. You can go and visit the horses for a carriage ride, go out on the water for fishing and other activities, rent a surrey bike and go for a ride, etc. It breaks up the busy activities of the parks and allows you to relax more on vacation. You will love getting to work in more relaxing activities. It will feel more like a real vacation. 4 – Take time for a pool day (or two). I can’t stress this enough. Making sure to get at least one pool day in your vacation is essential. You get down time at the resort, you can enjoy all of the activities that the resort has to offer and you can unwind and recuperate after all of the walking you will be doing in the parks. It is so much more difficult to talk yourself into this if you are only there for a week or less, but with longer stays, you can easily justify taking time for this much needed relaxation. You deserve it! 3 – Take a self-guided tour of the resorts. All of the resorts at Walt Disney World are amazing. While the theme parks steal the show and definitely become the first priority for most guests, planning enough time to take a self-guided tour of the resorts at Walt Disney World Resort are well worth it. Transportation is easy to navigate if you don’t have a car. Anyone can visit the resorts and attend the special events and activities that the resorts hold each day. This is well worth a half day or even a day of your vacation! 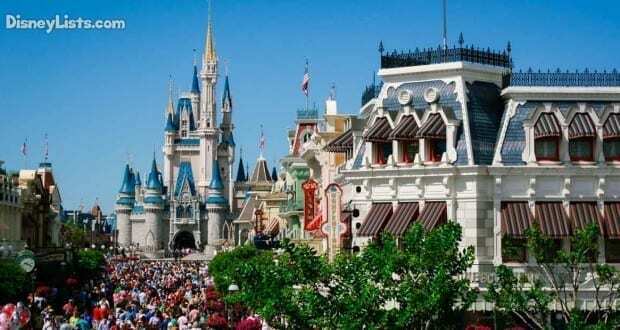 2 – Visit other areas around Orlando/Florida without feeling like you won’t get to see everything you want. There really is a lot to do in Orlando. While I am a huge Disney junkie and have a hard time convincing myself to leave property, if you have members of your party that are interested in visiting some of the other theme parks and attractions in the area, then you will definitely want more time to do that. There is so much to do see and do that you would have a hard time fitting in very many Disney and non-Disney activities into a shorter vacation. 1 – You can slow down a little bit. This is one of our favorite reasons to take an extended vacation! We love that we don’t have to feel rushed or that we only get to visit a particular park one time on our trip. We typically work in at least 2 visits to a particular park, even if only for a half day or evening only. This helps us feel less pressured to fit it all in all in that day. It gives us more flexibility in our planning and feels like we have a little bit of room to breathe and take in all of the little moments. 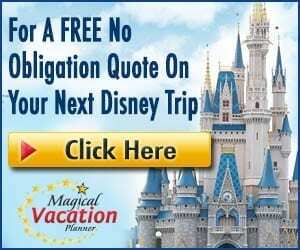 For a no obligation, FREE Quote on a Disney vacation package, please contact our travel partner Magical Vacation Planner at 407-442-0227 (407-442-0215 for Spanish). You can also request a FREE quote online by Clicking HERE. Hi! I’m Christy, and I am a wife and mother of 2 young boys (ages 5 and 2). I first fell in love with Disney when my mom took me when I was a child. After that I proceeded to go to WDW for my senior trip with my friends, and I completed a year in the Disney College Program (working in merchandise at Mickey’s of Hollywood at Disney’s Hollywood Studios). I shared my love of Disney with my now husband and sucked him in. He proposed at Disney, we honeymooned at Disney, we started bringing our boys before they were born and then as early as 8 weeks old. We then continued to vacation to Walt Disney World 2-3 times per year. We decided that what makes more sense than just moving to Orlando so that we could live the Disney life and be here for all of our favorite events and seasons every year. That is exactly what we did! Now we are at the parks a couple times a week and go for most events and major holidays. We can’t get enough and get to experience Disney in a whole different way. I love to share this love and passion for all things Disney with the world and hope that I can help others appreciate the magic that Walt Disney World has to offer!